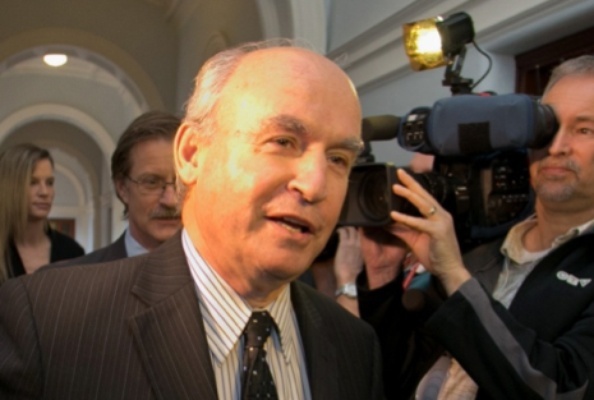 BC Energy and Mines Minister is throwing BC mines a lifeline to prevent further closures. The B.C. government is throwing the mining industry an emergency lifeline in the form of deferred electricity bill payments that could be worth more than $300 million. Several metallurgical coal mines have closed in B.C. in the last couple of years, due to a prolonged commodity price plunge, and B.C.’s biggest mining company, Teck Resources (TSX:TCK.B) has taken to rotating shutdowns at those that are still operating to reduce costs. To prevent any more mines from permanently shutting down, the B.C. government, through BC Hydro, is going to give them a break on their power bills, which can be substantial. Copper mines are especially are big power consumers. For example, Energy and Mines Minister Bill Bennett said Teck’s Highland Valley copper mine near Kamloops spends about $30 million a year on power. The Mount Polley mine consumes about $18 million a year. Thirteen operating mines in B.C. will be given the option of deferring up to 75% of their power bills for two years. The total deferral program would be worth $330 million, if all 13 mines take advantage of the program, said Bennett. It is hoped that within two years, copper and metallurgical coal prices will have recovered to the point where the companies will be able to pay their bills, with interest. “Many of our 13 operating mines were going to be faced with a decision as to whether to continue operating and employing the people that they employ or close and wait for commodity prices to come back up,” Bennett explained. He said some 30,000 British Columbians make their living from mining. He added that the power deferral program is by no means a guarantee that more mines in B.C. won’t close. “There will be some mines probably, eventually, over the next two or three years that, if commodity prices don’t come back, this program might not be enough to help some companies get through a long protracted period of time with low commodity prices,” Bennett said.